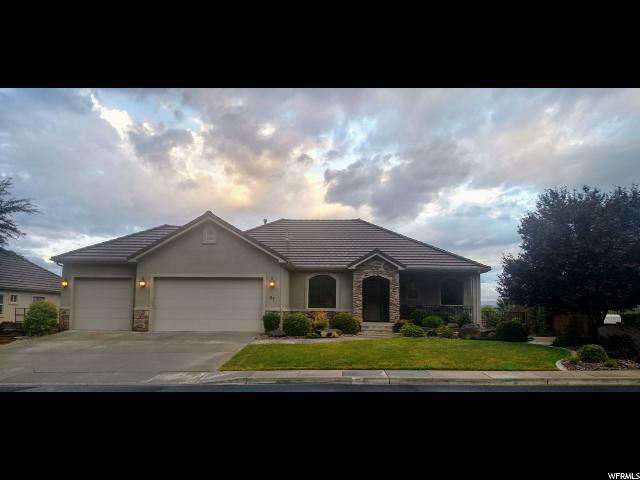 All SHADOW MOUNTAIN homes currently listed for sale in St. George as of 04/18/2019 are shown below. You can change the search criteria at any time by pressing the 'Change Search' button below. 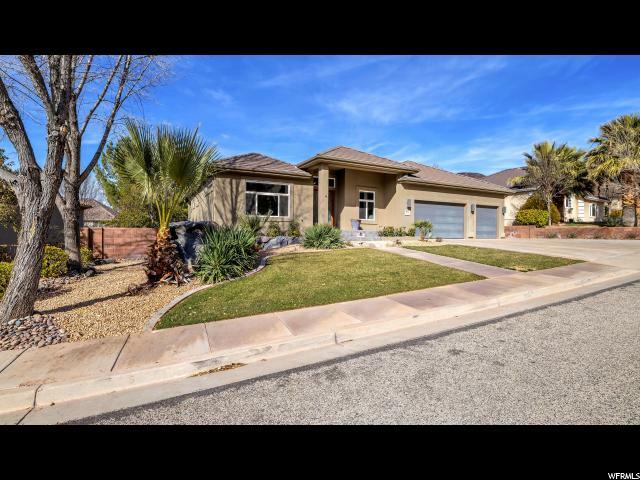 "(Price Reduced) SHADOW MOUNTAIN: Located in a gorgeous neighborhood with Red Rock and Mountain scenic views this House is perfect for either a Permanent or 2ND-Residence!! With multiple Kitchens, Laundry Rooms, Family Rooms, Master Suites, Wet Bar, & Theatre Room you have the perfect setup to either entertain or enjoy alone. With large Bedrooms throughout this is a must buy!!" "Wonderful home in Shadow Mountain with beautiful views. Huge family room/Rec. 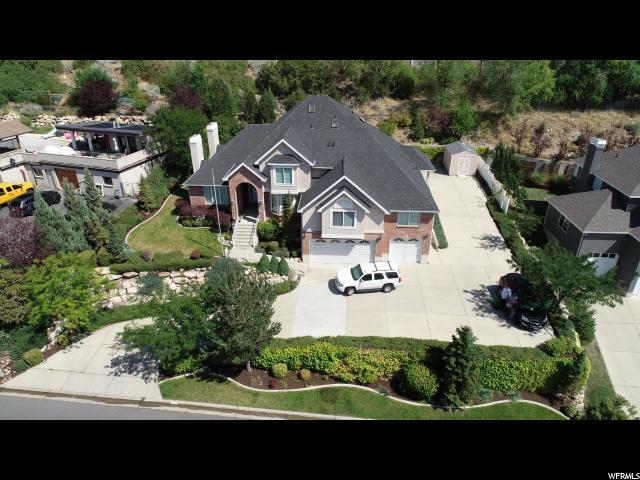 room, Walk-out Basement, Split Master plan, open Great Room w/stone fireplace, Hardwood flooring, granite kitchen countertops, Knotty-Alder cabinets throughout, central vac, 2 large storage rooms, Fully landscaped with garden area, front porch with view of mountain, R.V. parking, security system. Great lot for a pool."